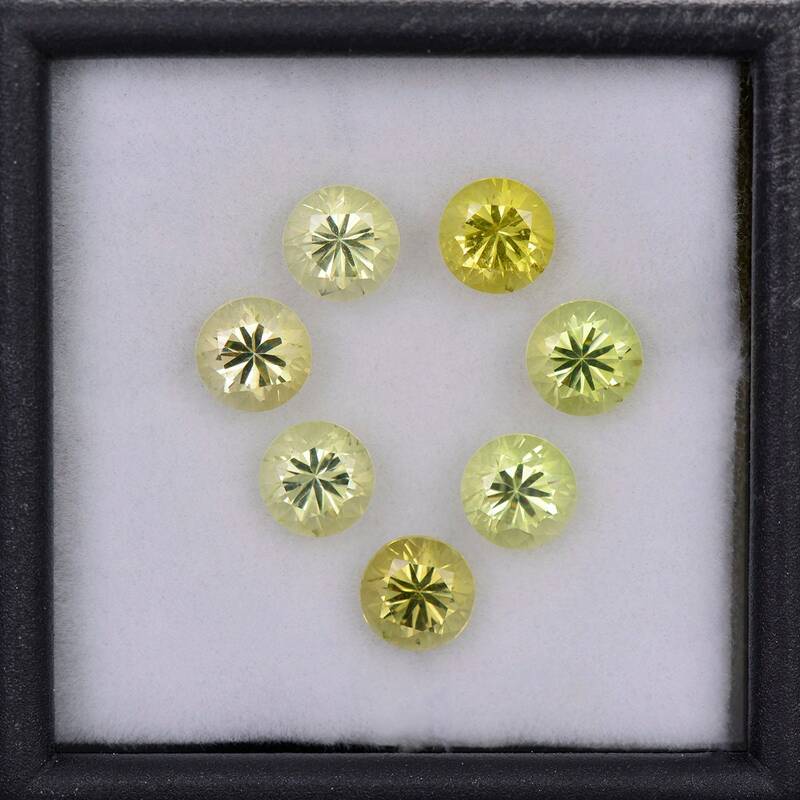 Chrysoberyl is one of those underappreciated gemstones, unless it is the Alexandrite variety. 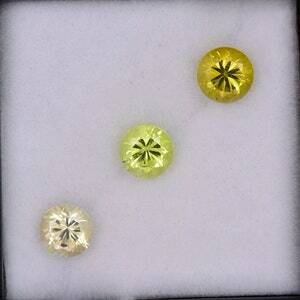 However, standard Chrysoberyl is a classic historical stone and was originally misidentified as Golden Beryl, Chrysos meaning Gold in Greek. 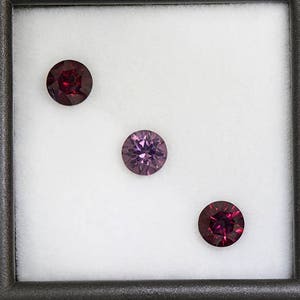 This material makes gorgeous jewelry because of it’s bright luster and excellent refraction. These gems are just stunning in hand! They range in color from bright yellow to pale yellow. 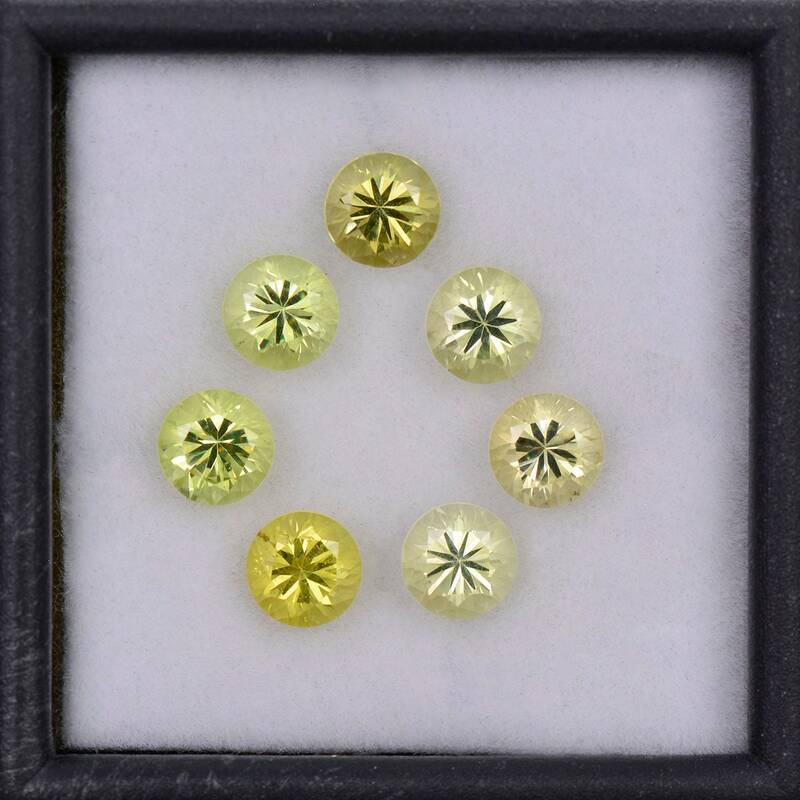 Each stone has a variance of green hue to it. 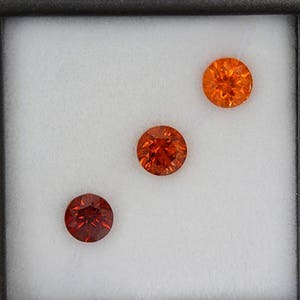 These stones will make fantastic jewelry! 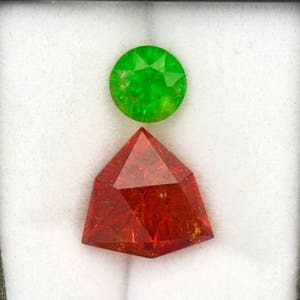 There are a couple of match pairs in the set for earrings, and several for rings and pendants. Anyway these are set they will look spectacular! Enjoy!